Trickle grid fill R20 | steady tower is a specialist provider of cooling tower services for all industries. 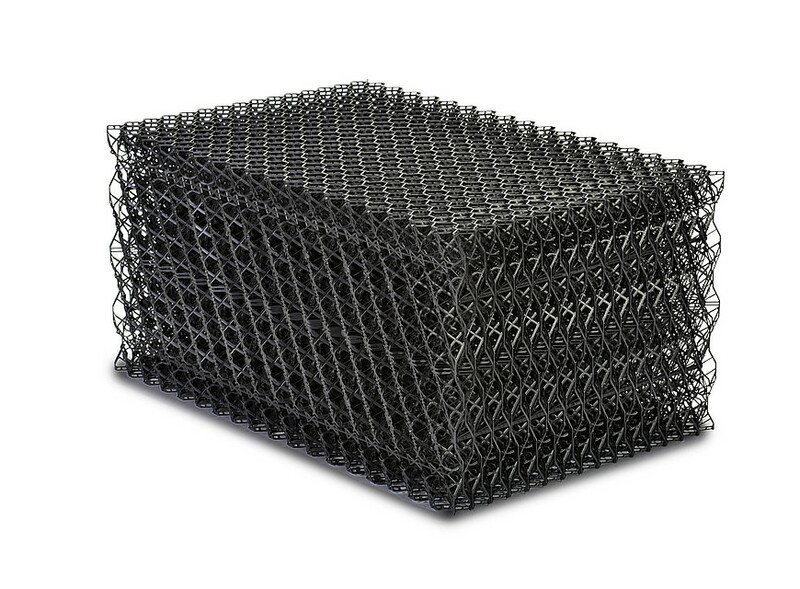 Trickle Grid Fill is the popular choice for field-erected or package counterflow cooling towers. Can also be used in crossflow towers. For use in power, refining, chemical, steel, and food processing applications where water quality is poor. It is suitable for cooling waters with higher contents of suspended solids, oils and the like. the sprayed upon cooling water and it can be flushed with high pressure water jets.